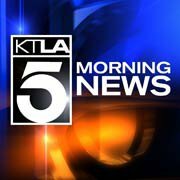 Yesterday, I was up very early (5 AM) to then go to Downtown LA for a 6AM Call Time to shoot a very special Morning Show--the KTLA Channel 5 Morning Show (of course!!) --with the one and only Gayle Anderson, an ICON of LA Morning TV reporting and journalism and winner of three regional Emmys as well as many many other awards (naturally!). Gayle (or "Miss Gayle as I now like to call her!) 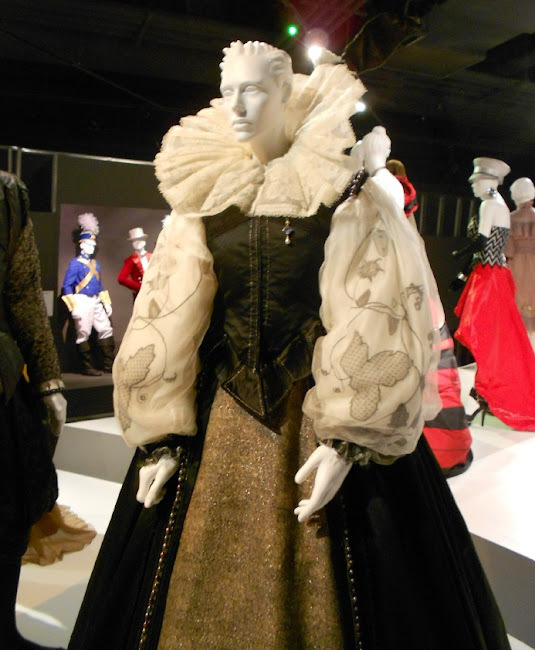 came to the Fashion Institute of Design & Merchandising/FIDM to do a entire morning full of segments on the just-opened 20th Annual "Art of Motion Picture Costume Design" Exhibition". 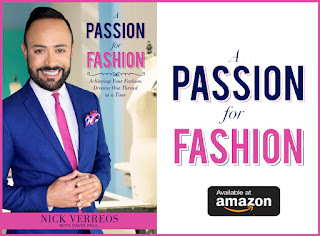 Gayle and I filmed several TV segments for the KTLA Morning News--from 7 AM until about 10 AM--which were shown LIVE on the air and were also shown during the 1PM News as well as this coming Saturday as well. 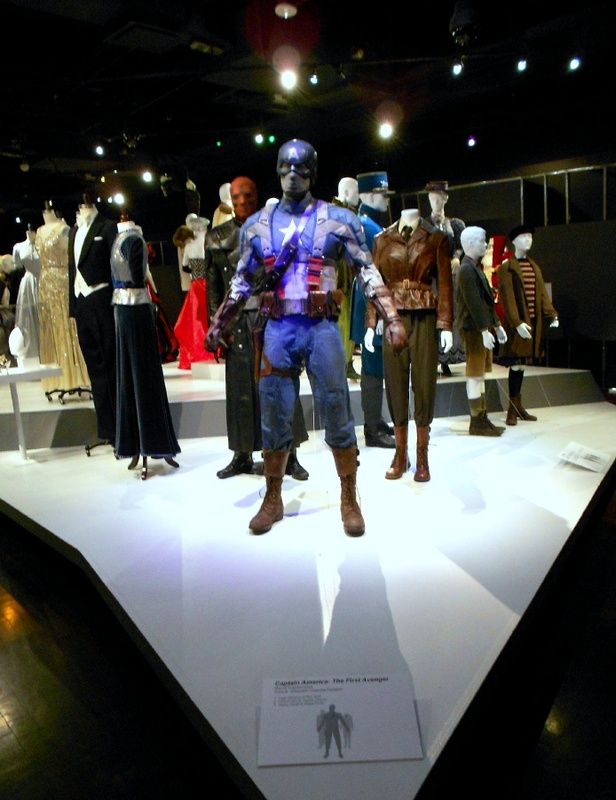 We talked about how there are 20+ films represented as well as 100+ costumes at this 20th Annual Exhibition, including the Academy Award Best Costume Design Nominees, including "Anonymous", "The Artist", "Hugo" , "Jane Eyre", and "W.E.". Miss Gayle also loved checking out the other costumes on display, including this silver metallic one from the 2011 film "Real Steel" Costumes designed by FIDM Grad Marlene Stewart. This one in particular you might recognize (if you're as old as MOI!) because it's from Thierry Mugler and was featured in the UBER FAB George Michael "Too Funky" music video. Here's another we both LOVED: a costume worn by actress Vanessa Redgrave in the film "Anonymous", costumes designed by Lisy Christl. 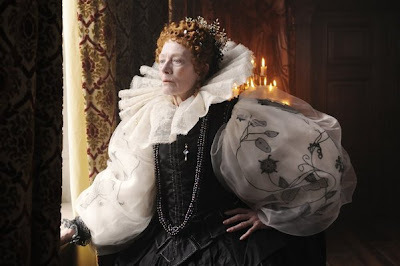 Redgrave played the elder Queen Elizabeth I. All in all, I had such an amazing time filming my segments with Gayle. She was OUTSTANDING, such a professional---I was in awe of her stamina and how she ran the entire thing!!! She is ONE of a KIND!!!! Can't wait for the next time we get to film another TV segment! *Click HERE for one of the videos of our KTLA 5 Morning News "Art of Motion Picture Costume Design" Exhibition shenanigans! And don't miss the other ones (just click in the video bar with the heading "More Gayle Anderson Video" when you go to the link above). *Click HERE for my Recap of the Opening Night of the Exhibit plus all the details regarding the Exhibition, times, hours, etc. 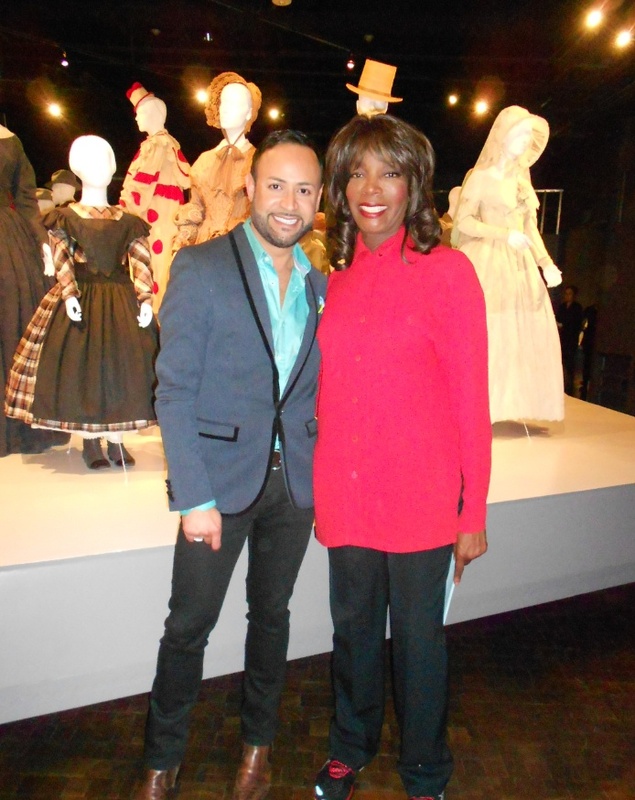 0 Response to "FIDM.....Nick Verreos and Gayle Anderson, KTLA 5 Morning News FIDM Museum "